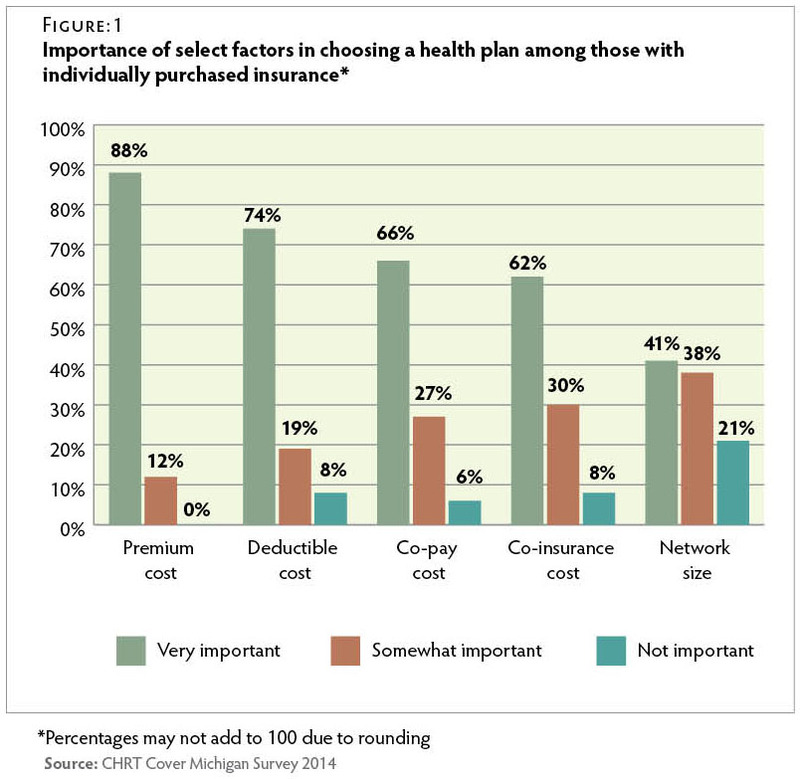 J. Fangmeier. 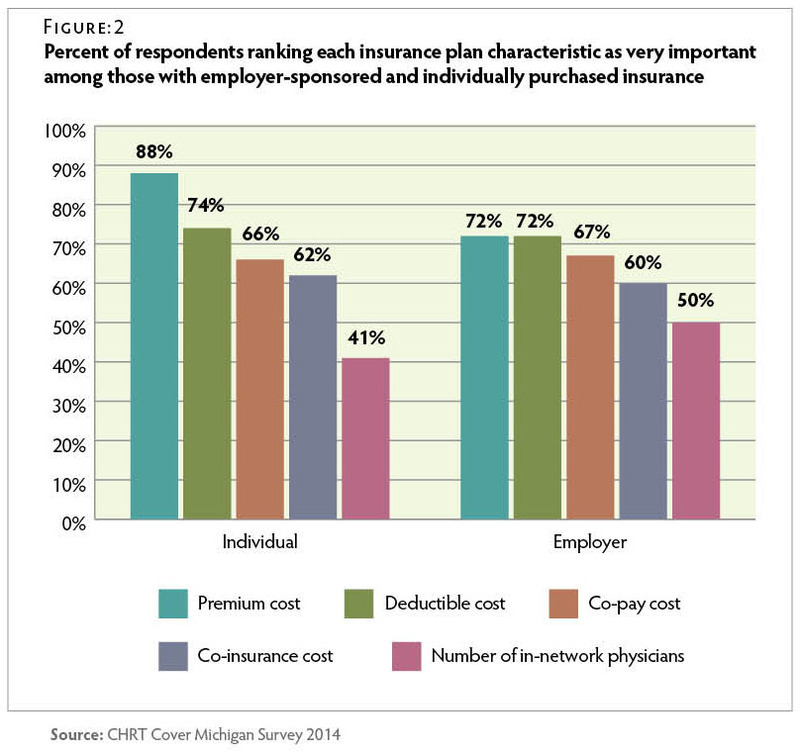 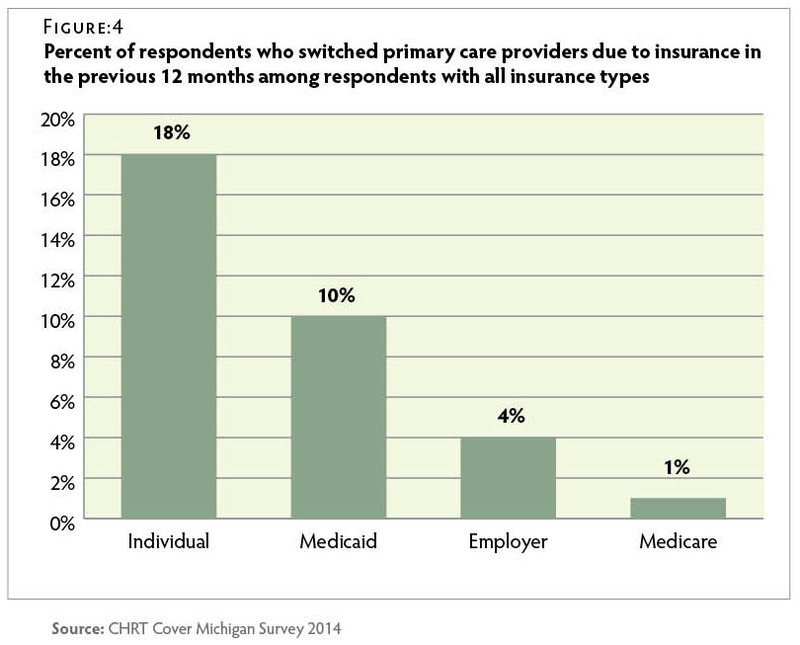 Rate Analysis: 2015 Michigan Health Insurance Marketplace. 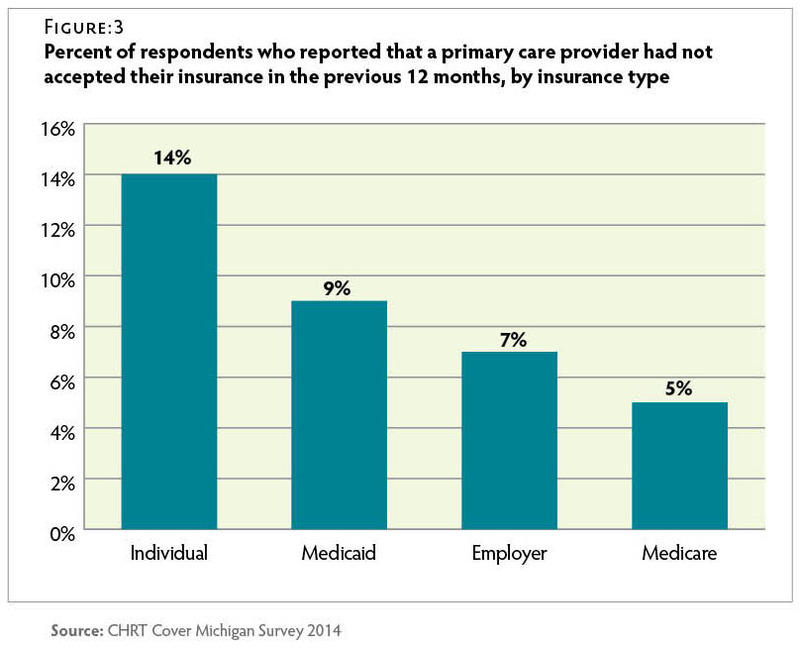 (Ann Arbor: MI: Center for Healthcare Research & Transformation, January 2015). 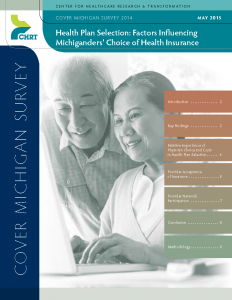 http://www.chrt.org/publication/rate-analysis-2015-michigan-health insurance-marketplace.